With Affinity Designer v. 1.1.2, adding a Colour Overlay effect onto a pixel image lowers the resolution of that part of the image. The same pixel image without the Colour Overlay effect keeps the original resolution. 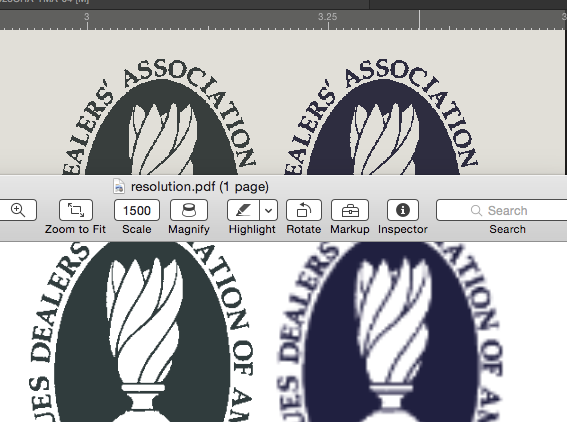 See image showing the zoomed, exported PDF over the original Designer file.